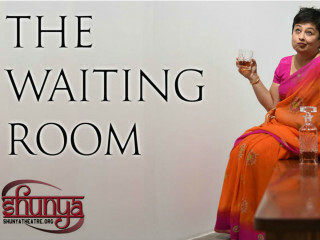 The Waiting Room follows the spirit of Priya Bannerji, a Bengali-British housewife and mother, very recently passed. Priya has three sunrises left to roam the earth and eavesdrop on her surviving family before moving on to The Waiting Room of the universe to await reincarnation. 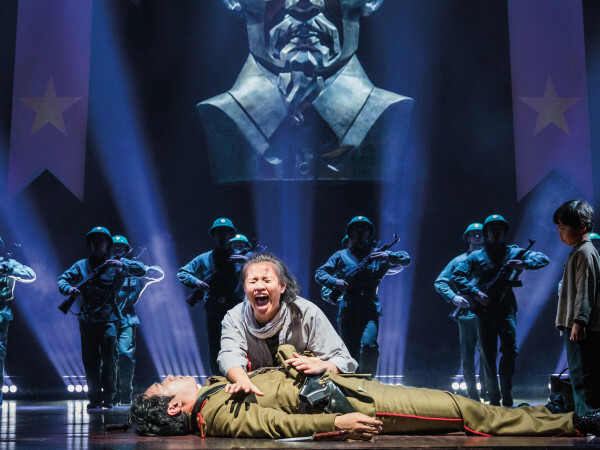 She is guided by an immortal soul in the guise of legendary Bollywood actor Dilip Kumar through the process of resolving tumultuous business with her son, daughter, husband, and friends.